Priyanka joined our IT internship and 3 months later is now a manager! Industry Connect’s IT internship is fast becoming one of the most talked about and desired internships in the IT Sector. And it’s not hard to see why with the continued success stories coming out of our offices across Australia and New Zealand. Our latest success story is Priyanka, who having only joined our IT internship 3 months ago, has now secured a job as a website manager with an Auckland property business. 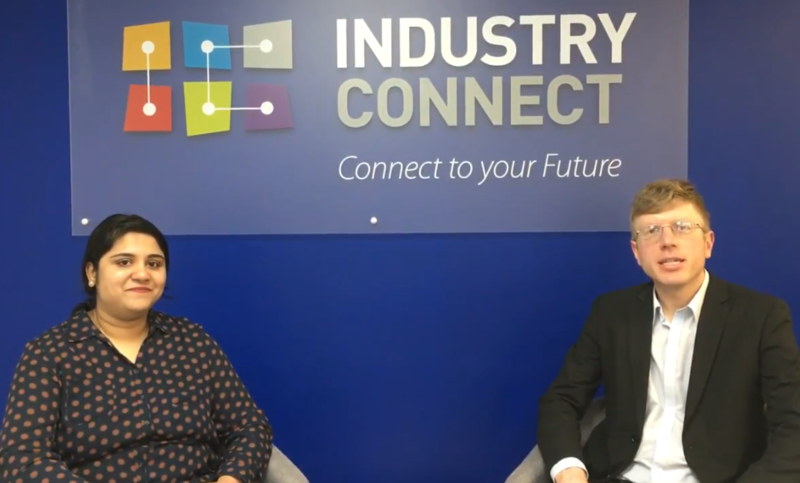 Before she set off to begin her new career, we caught up with her to ask her about her time with Industry Connect. First of all Priyanka, congratulations on your new managerial role. Can you tell us a little bit more about your background before you joined us here at Industry Connect? What were you doing before your internship? 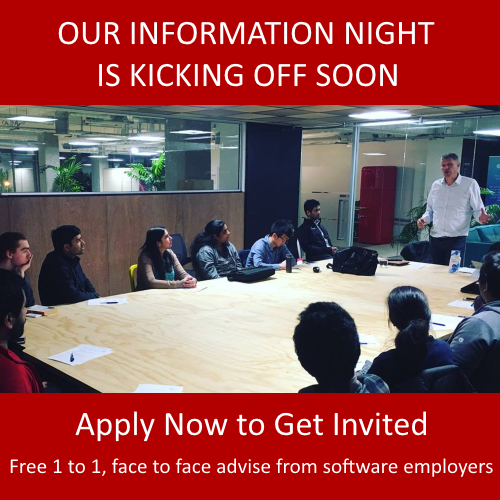 I had done my bachelor’s degree in India and had about 2 years experience over there in software development but, after coming to New Zealand I didn’t have any local experience and so I was not able to find a job. Yeah, that’s a common story, struggling people with some experience overseas but just can’t get their first step here. So then tell me about your experience here – do you think Industry Connect helped you? Yes, absolutely Industry Connect helped, because I was not getting any local experience here, and I just joined Industry Connect. That helped me in both my technical skills as well as soft skills and today I am here because of it. Yeah, we always try and cover both of those. It was found that the technical skills certainly are important, but you need the other half as well, the interview skills so thank you for that. And is there anything you’d like to say to someone else who’s in that position you were in? I would say that if you want to build your career in IT, please join Industry Connect. Their It internship will help you a lot and dreams come true! Thank you Priyanka, it’s always nice to hear people say that. Congratulations again.